Well isn’t that a clickbaity headline. But I can back it up, I promise. Robert Pattinson is currently promoting Damsel with Mia Wasikowska which is getting solid reviews – it’s one of Sarah’s favourite movies of the year and her review will be posted soon. 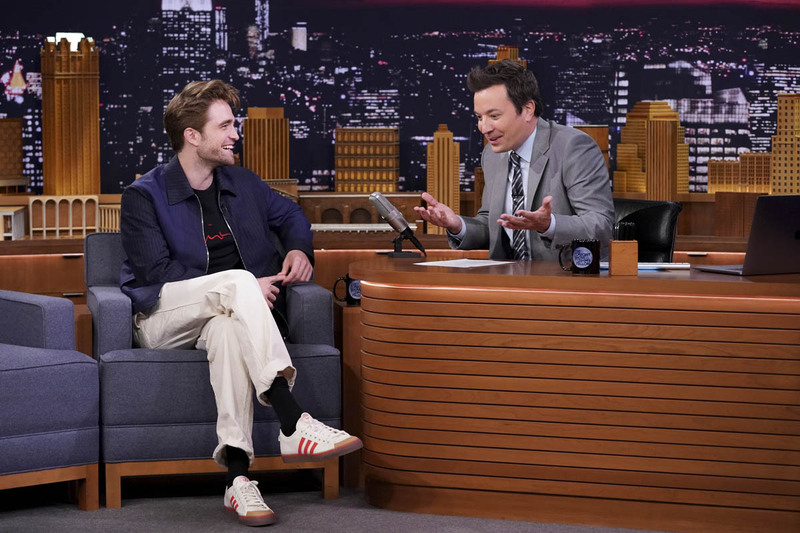 As she’s already noted, Robert over the last few years, after he’s had some distance from Twilight, has made a strong case for why he may turn out to be one of the best actors of his generation. Can you believe that November marks the ten year anniversary of the release of the first movie? TEN YEARS. I wonder if they’ll do an anniversary special. Like in Entertainment Weekly, when they put together those cover stories, bringing back original cast members for a photo shoot. Or the oral histories that are often published in Vulture or The Hollywood Reporter, etc. Will that happen with Twilight? Will Twi-Hards go batsh-t all over again? Is this what the conspiracy theorists are waiting for? That would be the people who believe that Robert and Kristen Stewart are secretly married and the parents to two babies. Is that what Rob and Kristen have been planning all along? To mark the decade of Twilight by unveiling all that they’ve been hiding? Countdown to November 21, 2018! Who is Robert Pattinson wife? 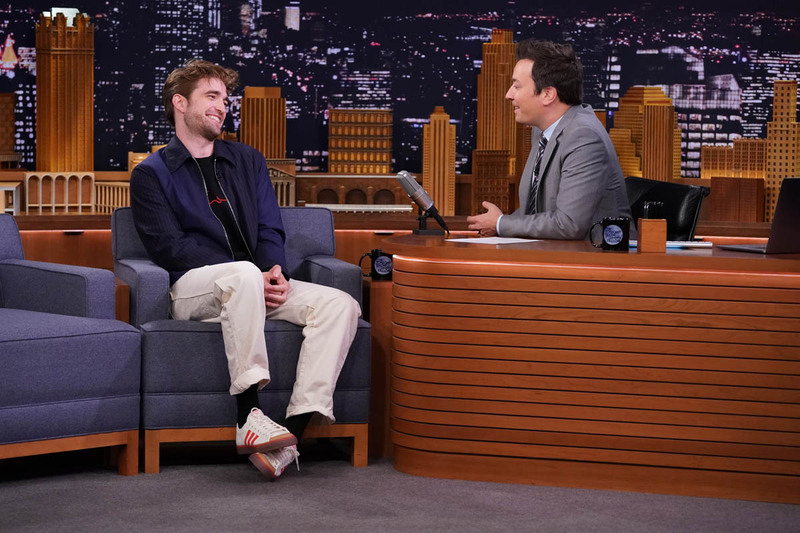 Attached – Robert on The Tonight Show Starring Jimmy Fallon last night. He used to be so pretty. What happened to all that pretty?